Taylor Shellfish is the largest shellfish farmer in the US. It has been farming shell fish for close to two decades with 5 generations of family owned farming. They have farming areas throughout Washington State, including South Puget Sound, Hood Canal, Samish Bay and Willapa Bay. Each area gives the oysters a subtle difference in flavor. Just as they have many locations for breeding and raising oysters, each region also has different terrain. Some areas have beaches, others have muddy flats including rocky shores. Each oyster is able to develop a distinct flavor from the minerals in the waters. Technologies like Geographic Information Systems (GIS), provide cost effective tools for Taylor Shellfish to analyze what is the best area to raise their shell fish and which areas produce the best flavor in their oysters. By using GIS to track water quality Taylor Shellfish can pick locations that produce the best oysters. In recent years, the rising levels of acidity has caused a downward slope to oyster production. Acidity in the ocean is measured using a potential hydrogen or pH scale. On this scale, 7.0 is a neutral level of acidity and when there is a pH that is less than 7 then it is more acidic. If the number is greater than 7 the more alkaline or non-acidic it is. The increased levels of acid in the water makes it difficult for growing oysters to get sufficient nutrition. High acid levels interrupt the ability of the oysters to make hard outer shells because they lack the necessary calcium to harden. To compensate for the additional acidity in the water, oysters need to filter the water longer to get the same amount of nutrients then they did in the past. Working harder than they need to, the young oysters quickly exhausts themselves causing them to and die-off from poor health and disease. Taylor Shellfish decided they needed to do something to protect their shell fish from increasing levels of acidity in the water. They decided to look to technology for the answer. 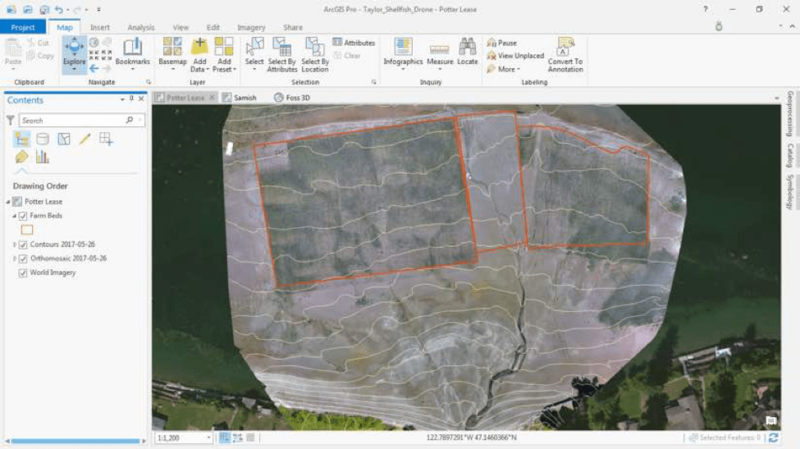 Taylor Shellfish Farms has found a way to use GIS to improve his business and the environment by using GIS to track the health and genetic quality of his oysters once they leave his farm. 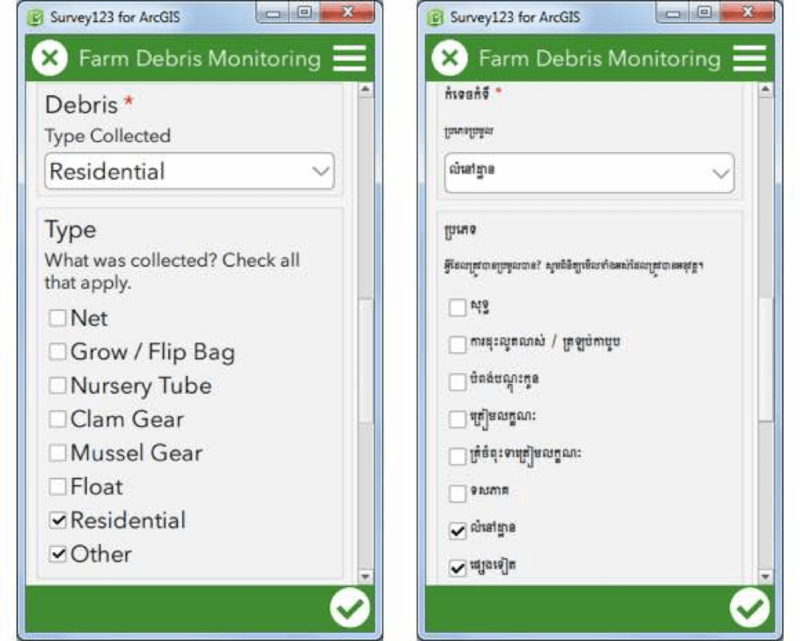 They used GIS to gain information on changing conditions of water and where it was best for them to farm their oysters. 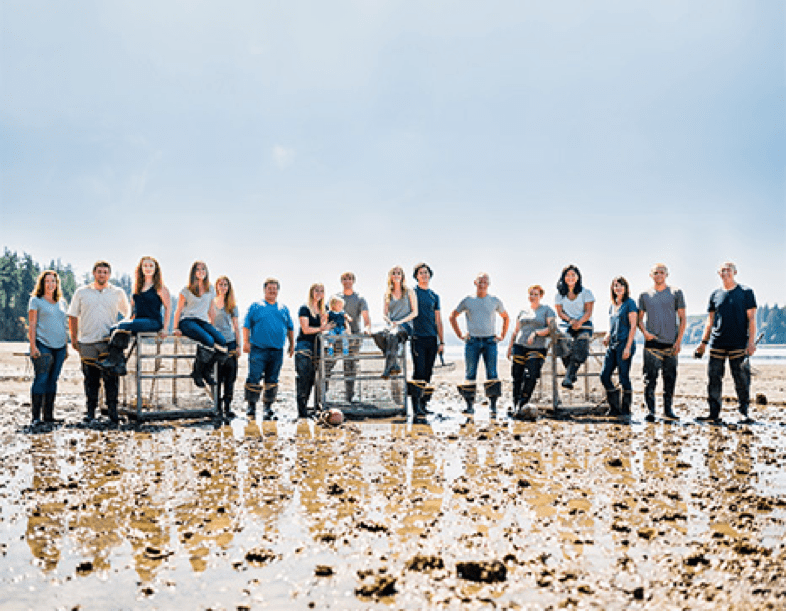 Taylors Farms began tracking the life cycle of each of their shellfish. They documented the hatcheries where the oysters where bread and which tidal beaches these young oysters were planted Once the oysters reached maturity they documented where the oysters ended up, from bars to restaurants to markets. They implemented a traceability program that allowed farmers to trace the origin of their oysters. As the information compiled, Taylor Farms were able to select farming areas that produced the best oysters. They began to selectively breed the oysters and used GIS to keep track of genetic traits and where the best offspring flourished. Tylor Shellfish farms even got their consumers involved in putting information about the oysters they purchased by utilizing a company app allows his customers to input data about the oysters they purchased from Tylor Shellfish. Taylor Shellfish Farms utilized the technologies of GIS to expand their business by using apps that document oyster quality and taste.